You know, the more I think about this in this two-minute span, the more I feel like we should have seen this coming. 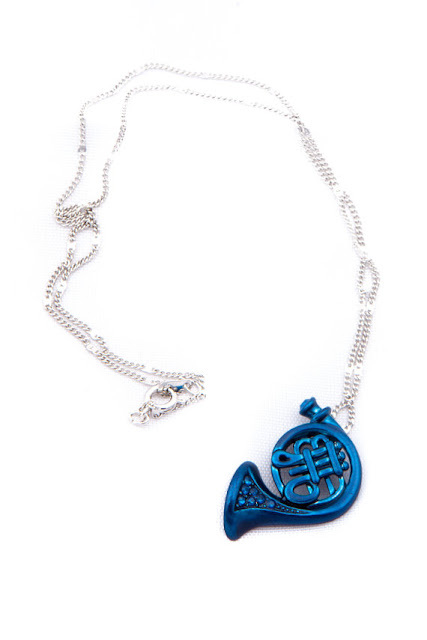 Blue French horn. Something blue. What do you give the bribe to be? Not to mention that this is something that was heavy on the show. The horn and the yellow umbrella. That's not what this post is about. Y'all already know how I feel about that ending. Even with that, I love the show none the less. That's why I had to make this post. I ran across something amazing and I wanted to share with my fellow 'How I Met Your Mother' fans. Sidenote: Hopefully 'How I Met Your Father' gets the green light. The way it should be formatted, of course. The Blue French Horn. No matter where you sit on the fence about how the show ended, we can all agree that it is one of the best moments in the show. The stealing of it. The line. Robin: "You stole the Blue French Horn for me?" 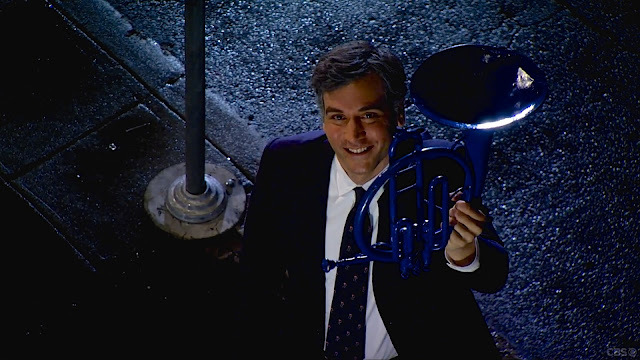 Ted: "I would have stolen you a whole orchestra." Everything about it was romantic. Even the "Suiting up". More romantic than Lloyd holding a boombox outside of Diane’s window, or the Tramp saving the last meatball for Lady! Here's the link to the Blue Horn. I just got it in the mail yesterday and I have been wearing it since then. I haven't worn a white shirt for a while so now I find myself wearing some. So the necklace can stand out. 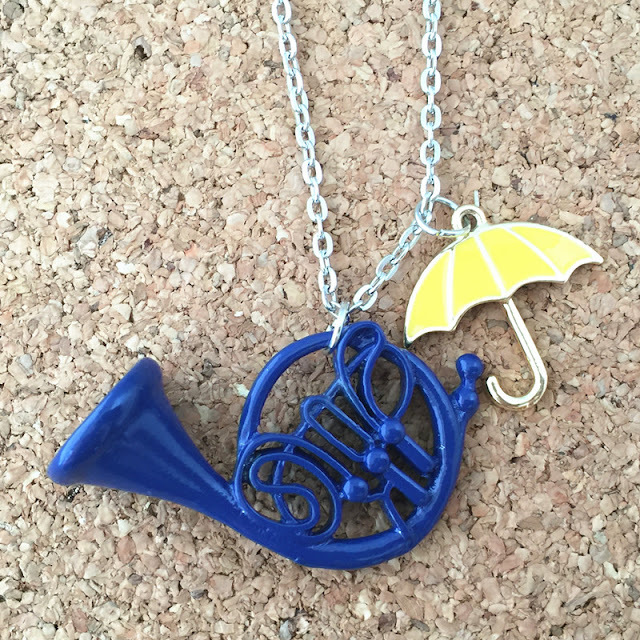 Get this for yourself or for the HIMYM fan in your life. Trust me, they will love it. Don't have Amazon Prime? I got you a free trail right here. Enjoy.